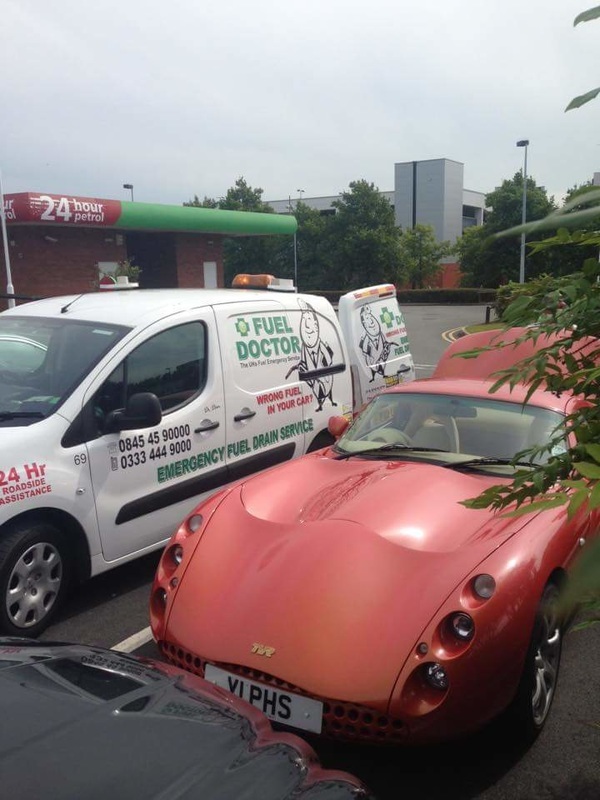 When you put the wrong the fuel car, Fuel Doctor Warrington are on hand to get you back on the road. 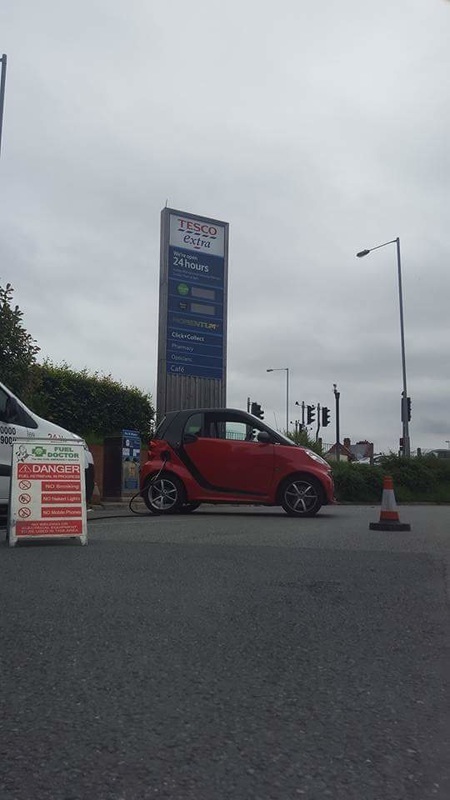 PUT PETROL IN YOUR DIESEL CAR IN WARRINGTON CHESHIRE? 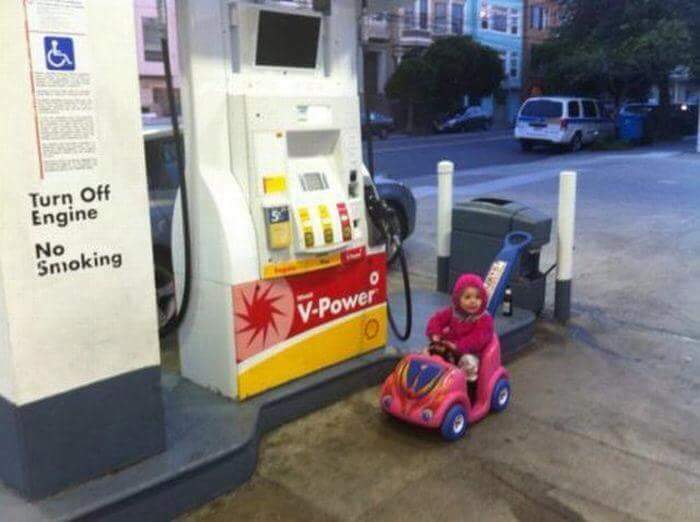 If you have put the wrong fuel in your car in Warrington, make sure you contact us on 0333 444 9000. 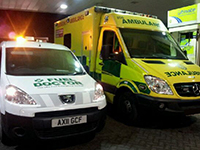 We will aim to be with you in no time to ensure that you are back on the road in no time. 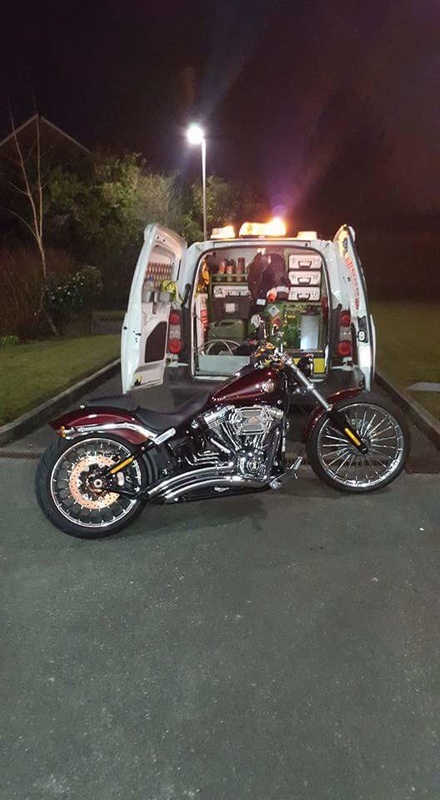 We provide a comprehensive wrong fuel drain cover for all makes and models of cars, bikes and trucks. 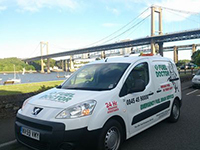 We cover Warrington and the surrounding towns. 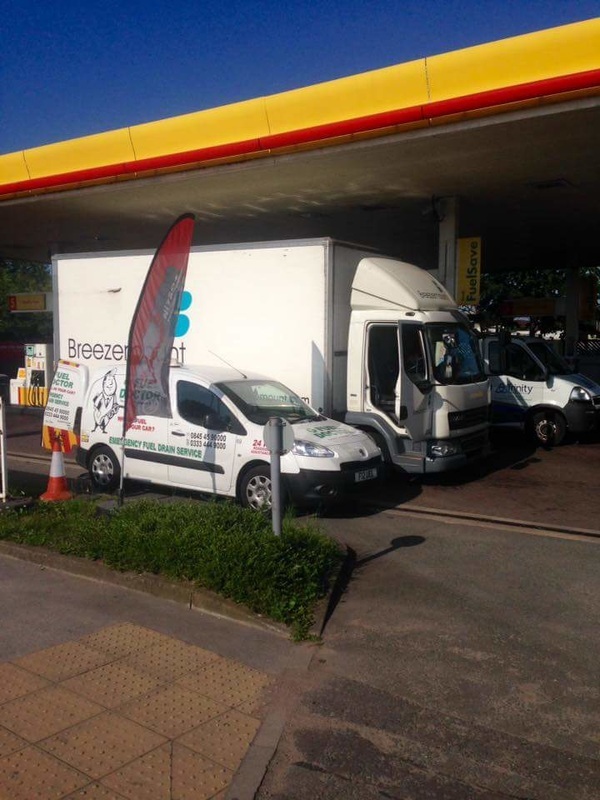 If you are in Warrington, we aim to be with you in less than an hour to get you back on the road and put the right fuel back in your car. Everyday roughly 120 people will put the wrong fuel in their car in the Warrington area, whether its diesel in petrol or petrol in diesel. It's a very common mistake and easily done, we understand that you need us there fast and to get back on your feet to get on with you life. 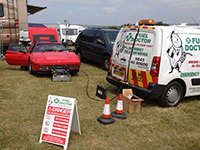 Fuel Doctor are a national company with technicians in Warrongton on standby. 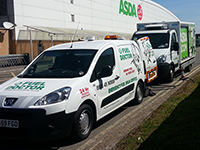 When someone puts the wrong fuel in their car, we make it a priority to get to you as soon as possible to get you back on the road. WE MADE SURE THIS WAS A PRIORITY! 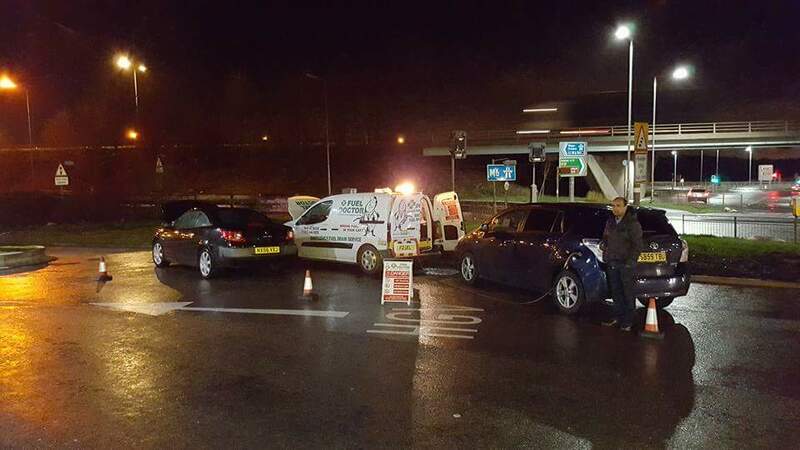 Elderly gentleman found himself stuck on the Fuel Station forecourt at Widnes ASDA after making the mistake of putting the wrong fuel in his Peugeot 406. 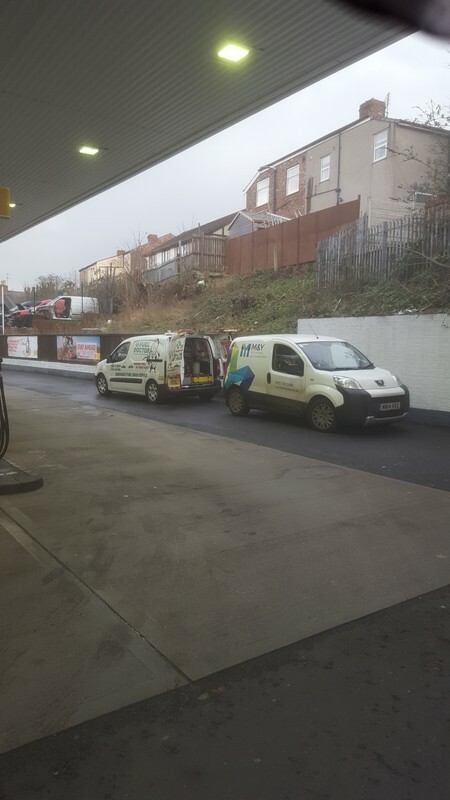 The forecourt attendant supplied him with Fuel Doctors details and our technician was on scene a short wgile later to resolve the issue. 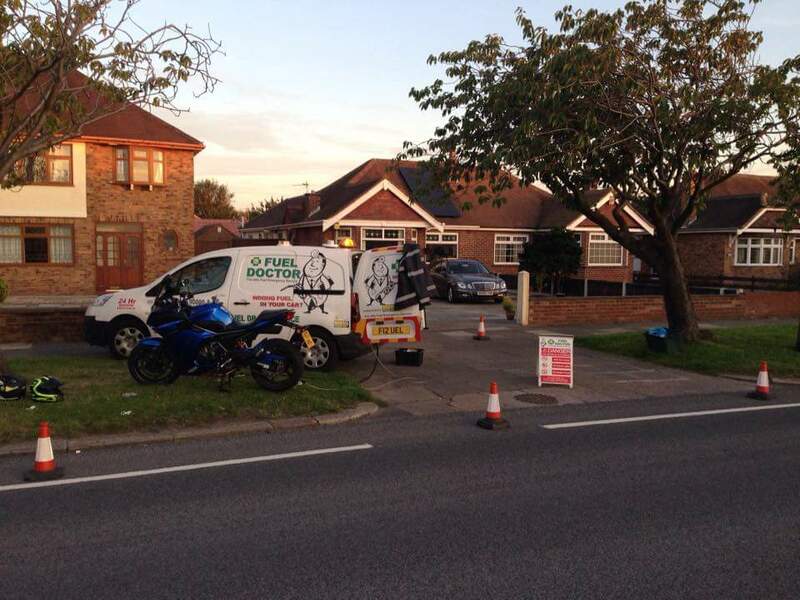 Thats why many service centres and garages use the specialist services of Fuel Doctor. It just makes good business sense to employ our services. RODNEY! 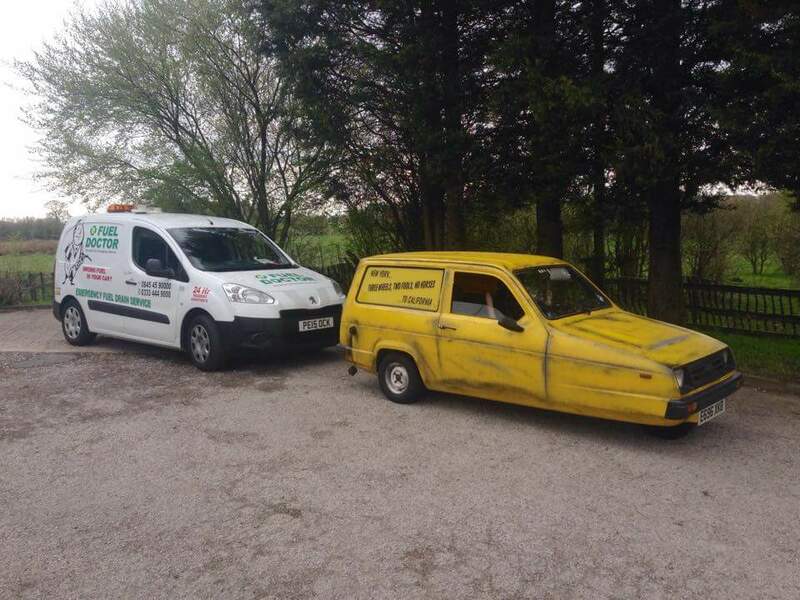 RELIANT ROBIN PUTS DIESEL IN PETROL TANK!